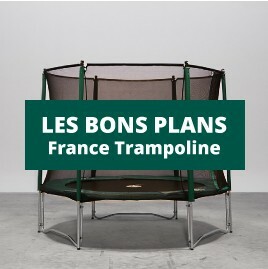 4 trampolines that will seduce those thirsty for sensations! With its springs set up in a "face to face" position, you will experience a powerful rebound and have more control over your movement on the jumping mat for even higher jumps! Octagonal trampolines There are 8 products.